Increase sales and conversions thanks to automated SEO, social marketing, email nurturing, blogging, affiliation and referrals, phone and web form lead tracking. Your website is the focal point of your marketing, but do proprietary marketing automation solutions lack the scalability and customization levels you need? With SeoSamba there is no limit to what your website can do when built with the professional set of open source tools we've created. We build strategies and websites end-to-end. Whether for B2B, B2C, or e-commerce, we deliver maximum conversion rates and search engine rankings, not excuses. 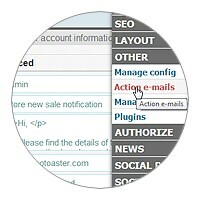 Create and apply URLs and SEO rules in a few clicks. Refine manually at will. Other marketing automation solutions merely recommend best practices. They bring little to the table, leaving SEO performance to chance and your hard work. SambaSaaS delivers true white hat SEO automation: check your website, upload sitemaps to Google, set optimization rules, backup and restore SEO versions, and scale to any number of pages/sites through a centralized, multi-tenant, cloud-based interface. Then sit back, relax, and watch your website climb to top search rankings. In a globalized social world, community management is no longer optional. From a marketing standpoint, it's vital. 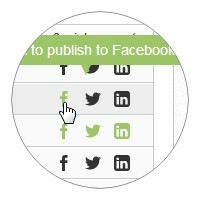 But how do you efficiently monitor and update all your professional social networks? 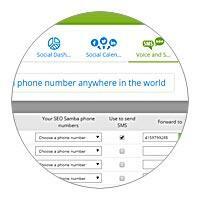 SeoSamba has the answer: grow your fan base and get a higher return on your social marketing by consolidating all your business and personal social accounts under one roof. 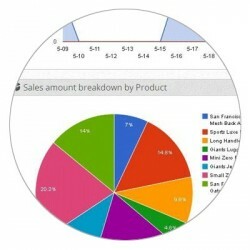 Monitor your online reputation and your competition, fire posts at will to all your social accounts and leverage our powerful social posts scheduler to bring your online business into a new dimension. Our unparalleled PR distribution service ensures that your business reaches thousands of newsmakers, content aggregators, journalists, specialized bloggers and major print media newsrooms across the world. 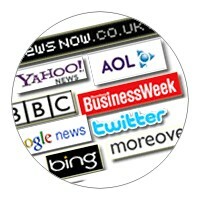 Additionally, SeoSamba offers full compliance with Yahoo's and Google News' stringent technical requirements. 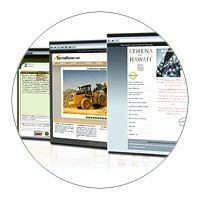 This allows your website to benefit from the huge traffic from these specialized search engines. Which part of your marketing drives more business? What brochure, ads or website generates the best quality of leads? Do your sales reps need training to better handle inbound phone conversations? If you need answers to those pressing questions and many others, we can help you stay in the know at all times. 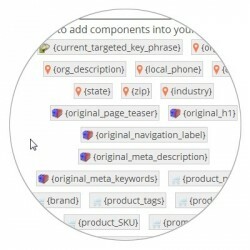 SeoSamba puts all quantitative and qualitative data remains at your fingertips with lead tracking automation and online marketing tools connected 24/7 to your website. Natively blending all components of successful e-commerce, our website builder SeoToaster Ecommerce lets you design your store easily and rapidly. SeoToaster Ecommerce also integrates natively all marketing dimensions, great customer service features and powerful merchandising including couponing, group pricing, and even email remarketing. Rest assured that migrating to SeoToaster Ecommerce is also usually faster and less costly than trying to fix what's wrong with your current e-commerce system. That's why we call it plug and play e-commerce ! Once you've covered all the bases - from SEO to e-commerce integration, lead tracking and social marketing--you are ready to move on to the next step to online success. 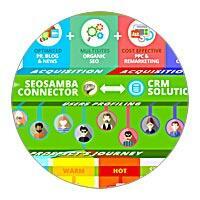 SeoSamba makes your sales leads acquisition budget work harder. Your prospects are kept informed with great looking communications, blogs, email marketing automation, and SMS without any intervention on your part, mechanically delivering more sales from every dollar you have spent generating leads. We make it easy and affordable to create your custom referral and affiliate program. Whether you sell services or products, SeoSamba helps you create a custom referral partner program to recruit affiliates and referral partners, equip your partners with exciting promotional material, track, as well as manage commissions payout on your behalf.